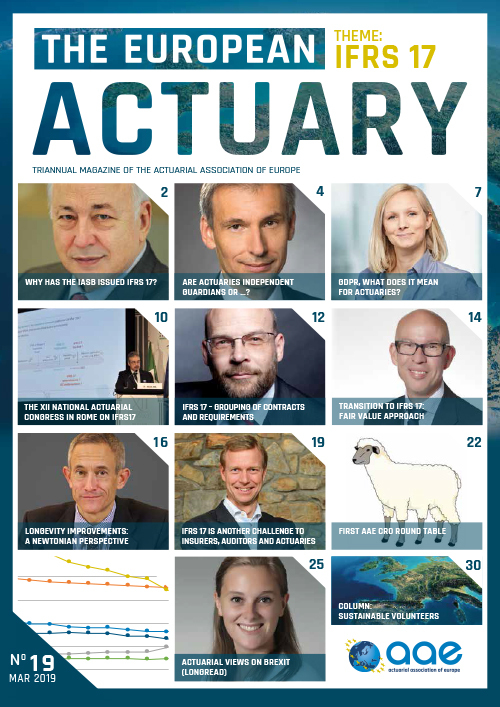 There are various ways to qualify as an actuary depending on the country where you want to start as actuarial student. 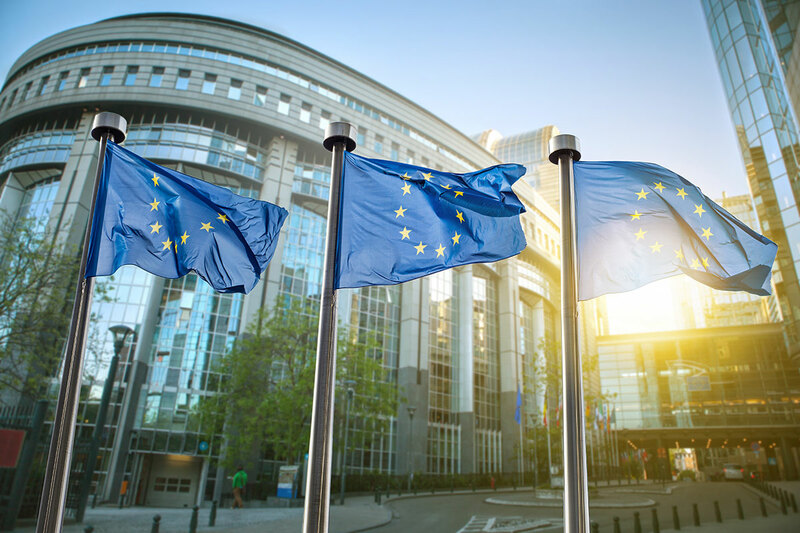 All European actuarial qualifications have to comply with the AAE Core Syllabus for Actuarial Training in Europe. Please contact the local Actuarial Association for more information. You then need to pass exams, or obtain exemptions from them and gain a satisfactory level of work-based skills. Actuaries may start their training after they graduate by joining an actuarial firm, an insurance company or a pension fund as a trainee. Being in an actuarial job will develop your skills which will help you with your exams. Others may start with degrees in a numerate subject such as mathematics, statistics, economics, engineering, chemistry, physics or actuarial science. We have compiled a list of mathematical subjects which you should have an understanding of in order to qualify as an actuary. You will study these subjects in your degree, and/or whilst working as an actuarial student. For more information please contact the local actuarial association.